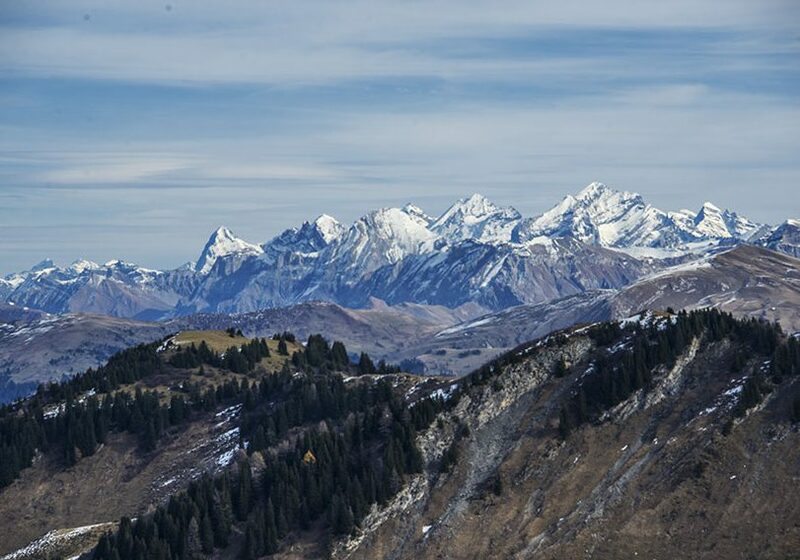 Description: not difficult hiking in the beautiful environment of the Vaud Alps. 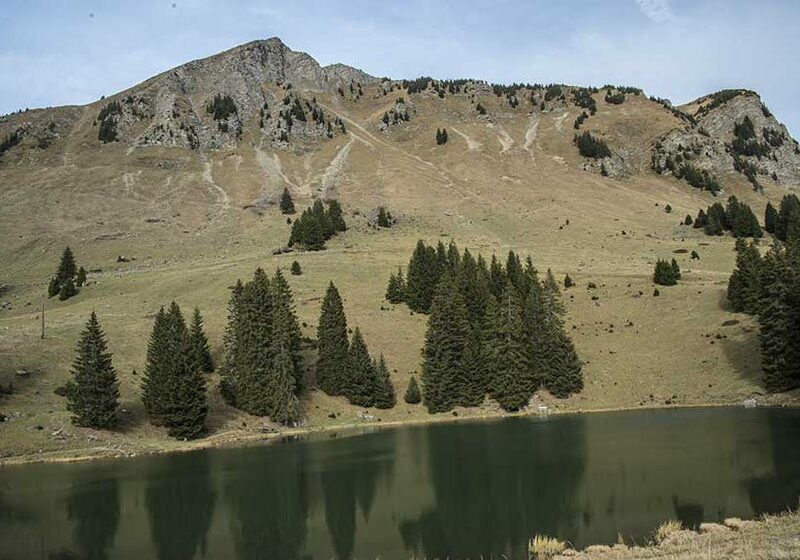 This hike can be undertaken in both directions: direction Isenau or direction Col du Voré. 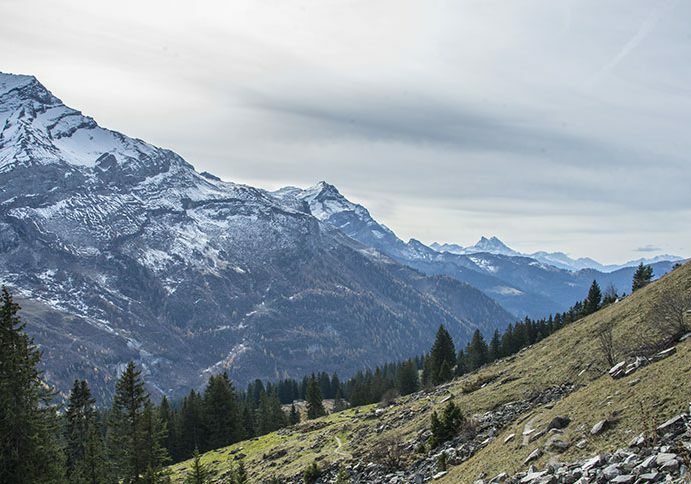 Before arriving at the Col du Pillon coming from the Diablerets, take the road on the left in the direction of Lake Retaud and the inn of the same name. There is ample parking on site. 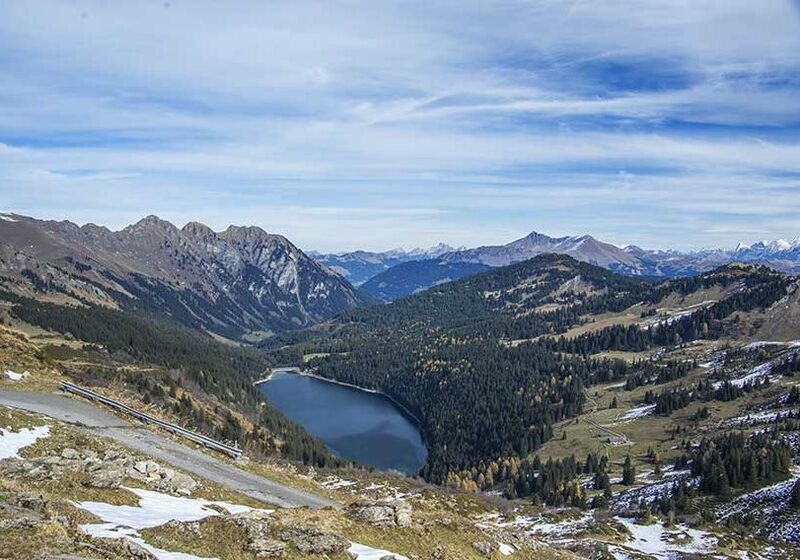 This hike can be undertaken in both directions: direction Isenau or direction Col du Voré. For walkers who do not like the downhill, it is better to start with the climb to the col du Voré. Whatever the chosen variant, the route is obvious. 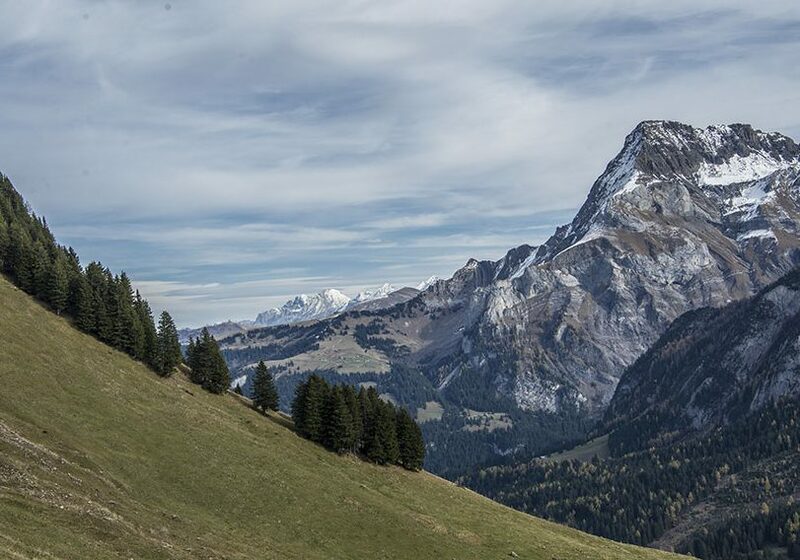 Between Col des Andérets and Isenau, rather than follow the road, it is possible to follow a more direct path that cuts the pins of the road and more or less follows the route of the ski lift. For the more athletic walkers, it is possible to follow the ridge of the Palette to go through the summit. For this variant, pay attention to the conditions (snow, wet ground, freezing! ), It is a mountain route. During the summer season there are many places to organize a picnic.